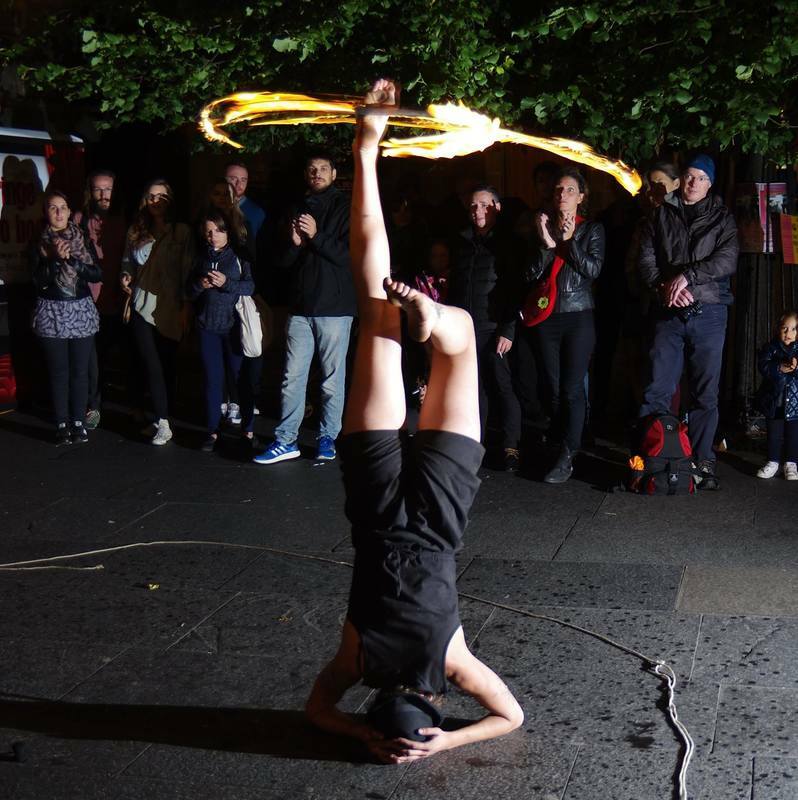 Inferno Ash's fire shows offer a visual feast for the eyes with an element of danger as she guides the audience through witnessing her most bendy, acrobatic moves. 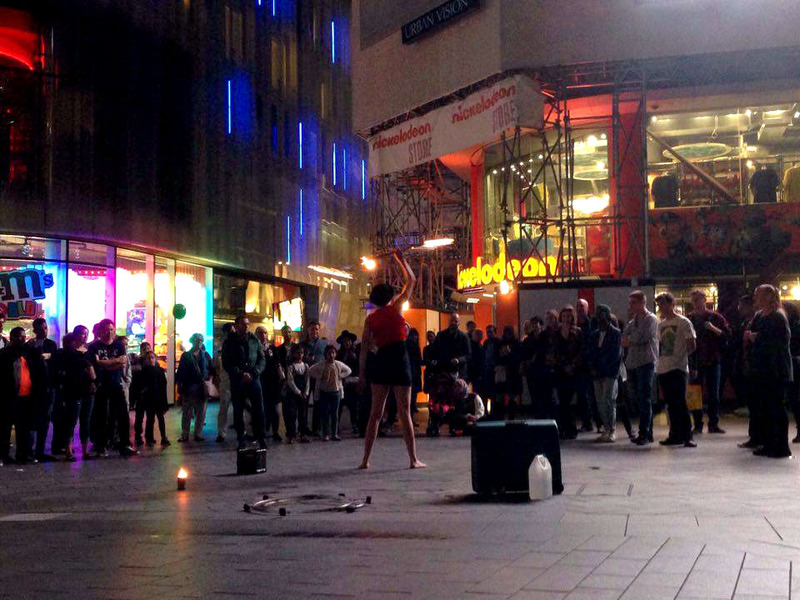 Her shows can be dance-theatre performances, or interactive with audience involvement and comedy. 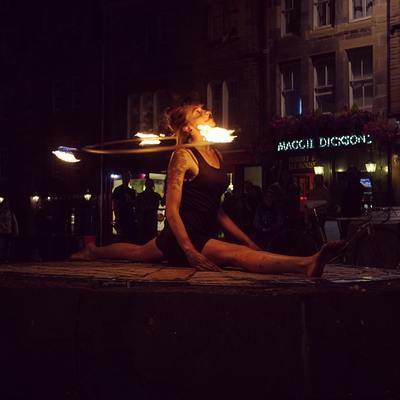 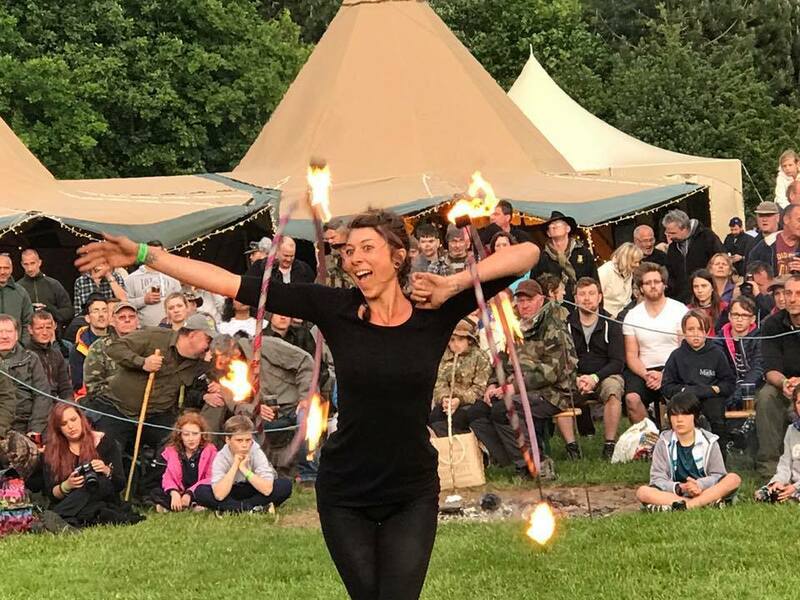 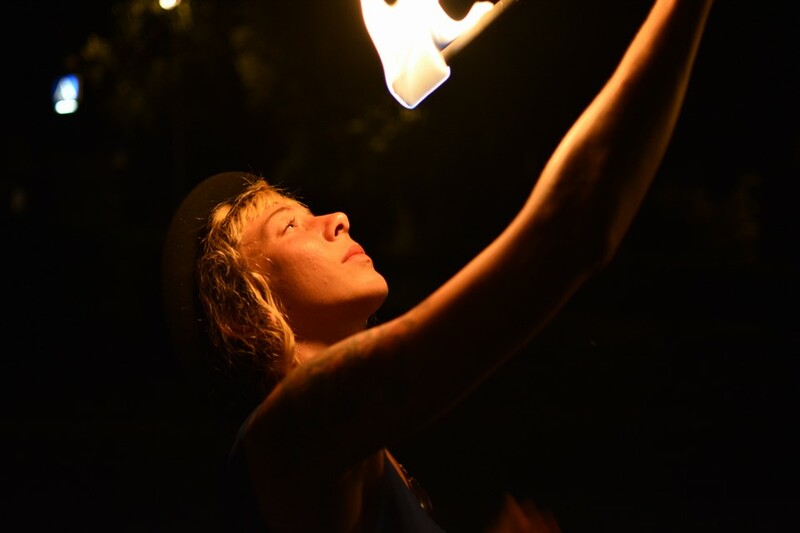 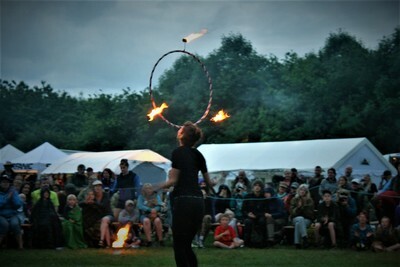 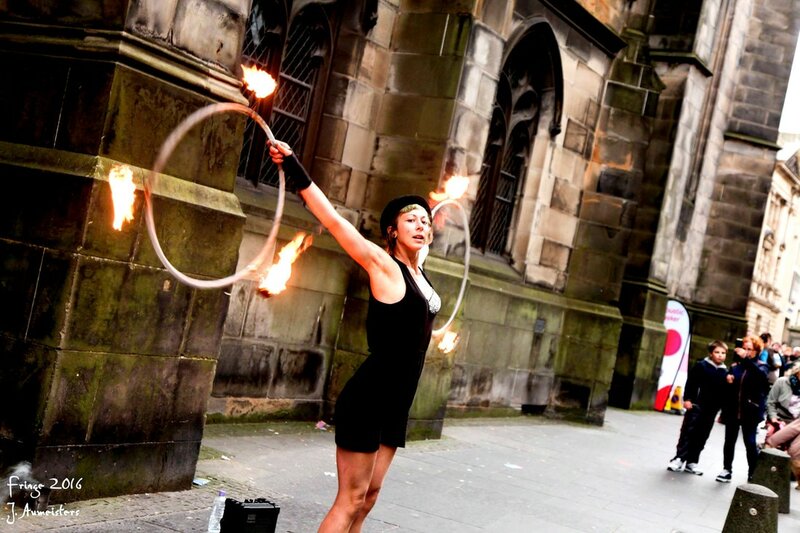 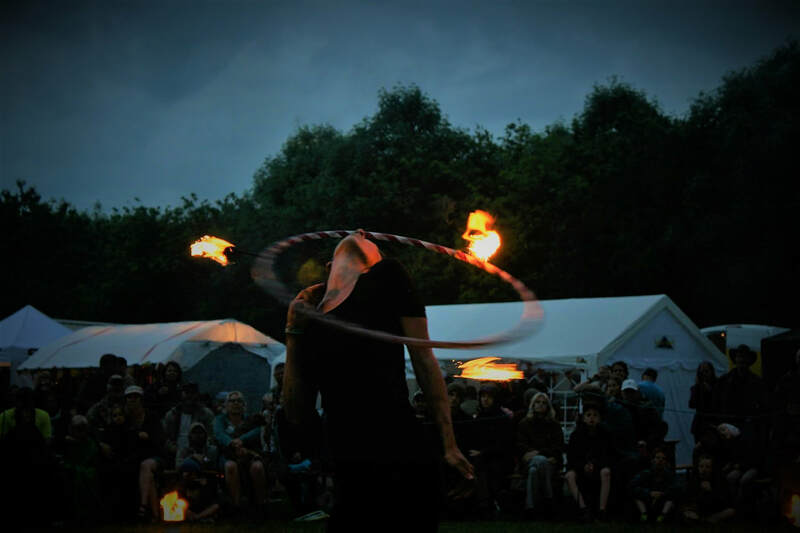 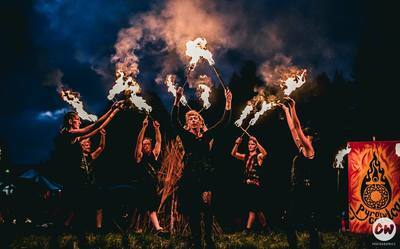 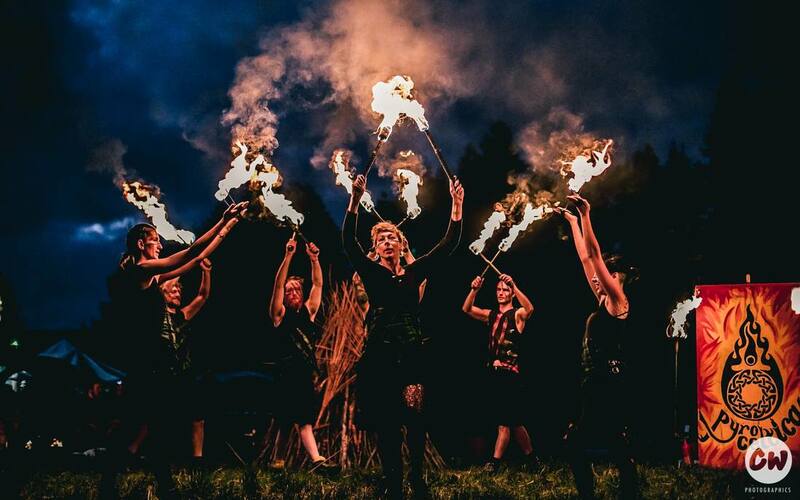 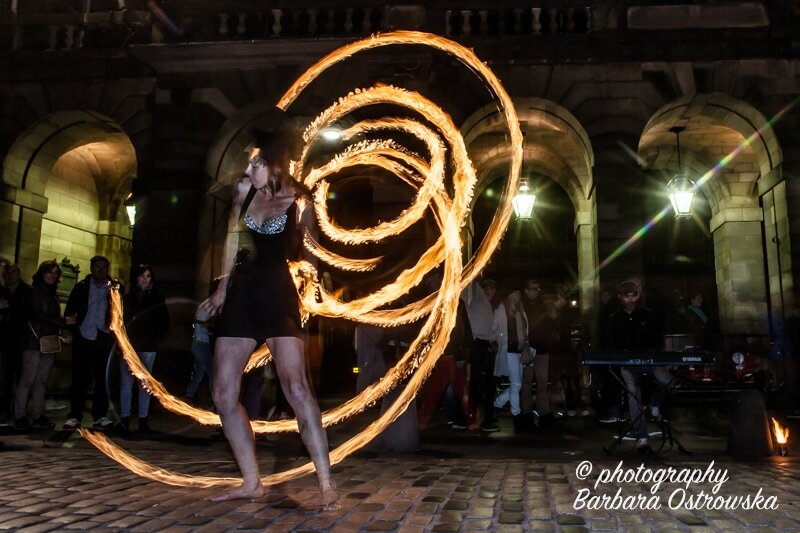 She has performed fire shows at a variety of different events, including weddings, festivals, galas and private parties around Europe and the UK. 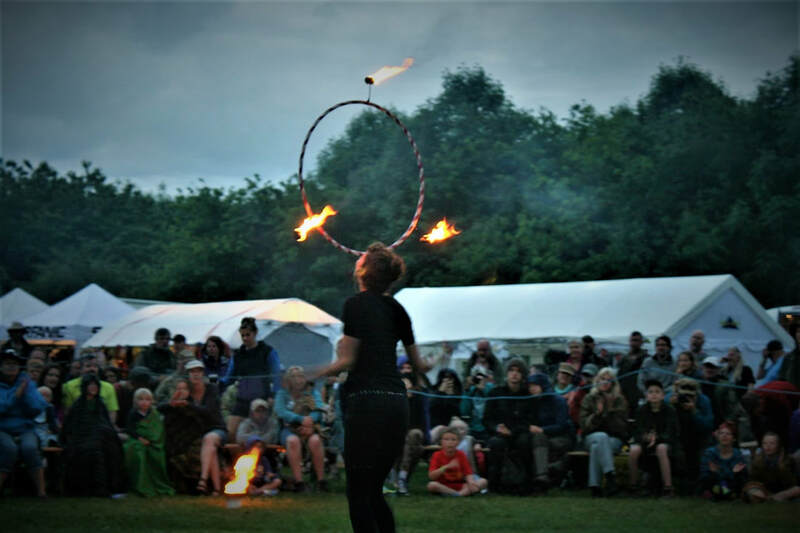 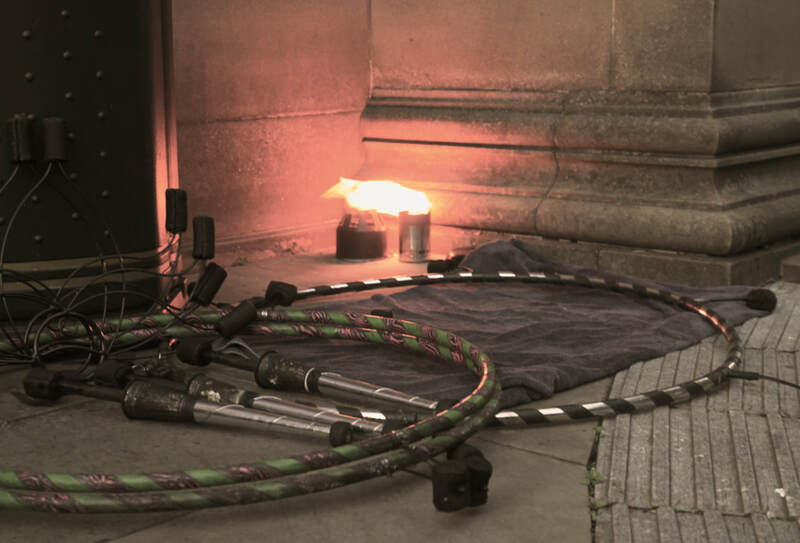 A variety of props and skills are used/ incorporated, including hula hoops, double hoops, body burning, fire eating, double staff and fans. 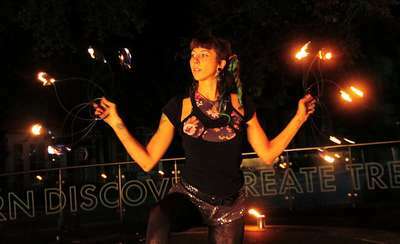 Inferno Ash is fully insured to perform with fire at your event. Have no fear.